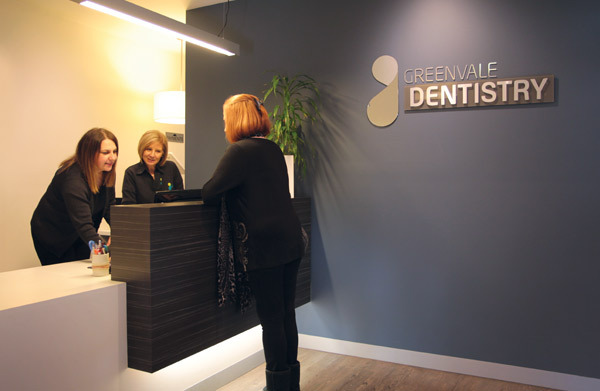 Greenvale Dentistry offer a range of dental treatments in a modern, purpose-built facility. We have access to state-of-the-art technology and foster a family-friendly environment for optimal comfort and safety. Sedation and anesthetic services are provided onsite by our specialist anesthetists.